Paul Clipson, who died last year at the age of 52, was one of contemporary cinema’s most underappreciated artists. 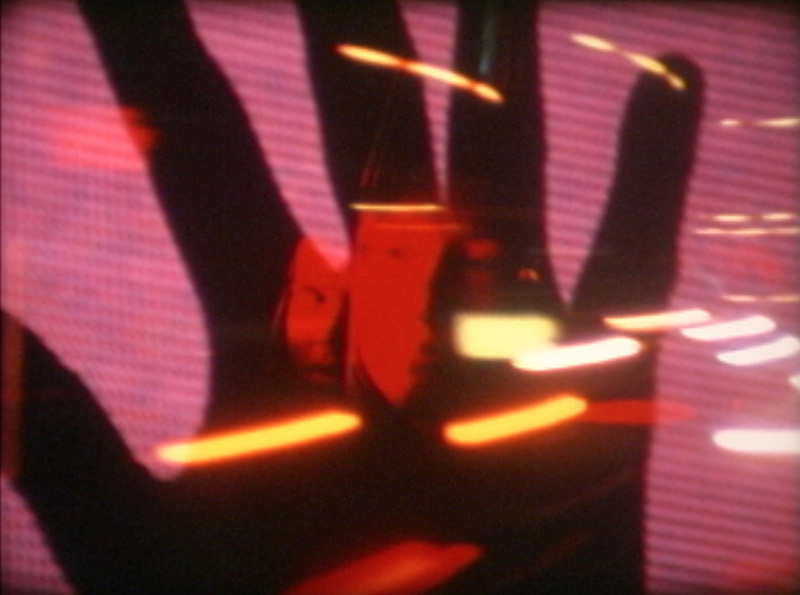 His films, composed largely in-camera on Super-8 and 16mm, were explorations of perception with a formal rigor and inimitable virtuosity, built by re-exposing the film strip again and again until the images became dense with syncopated visual rhythms. Born out of collaboration with musicians, they were originally screened as part of live, ensemble performances. This program attempts to honor his practice by screening five of his stand-alone works (Light Year, Another Void, Chorus, Union, and Sphinx on the Seine) in the company of films by those he befriended, taught, and nurtured, including Konrad Steiner, Zach Iannazi, Dicky Bahto, John Davis, and Nathaniel Dorsky. Curated by Sean Batton (CMS) as part of the Graduate Student Curatorial Program. Dicky Bahto is a filmmaker and educator whose work in still and motion picture photography, sound, and performance has been exhibited at a variety of venues across the Northern Hemisphere. He has himself taught at the Echo Park Film Center, Museum of Contemporary Art Los Angeles, Otis College of Art and Design, and the University of California, Riverside.